Prince is irrelevant. Never before have I seen a person who believes the world is dying to hear what he has to say. The world doesn't care one bit about him. Oh my god someone posted a video of his horrendous acting in Purple Rain. We better sue that person. Prince doesn't sue them for copyright infringement ... He sues them because any video from Purple Rain or Under the Cherry Moon serves as undeniable proof of how bad of an actor this midget it. It's sad when he knows he's become an even bigger joke than he was 30 years ago. 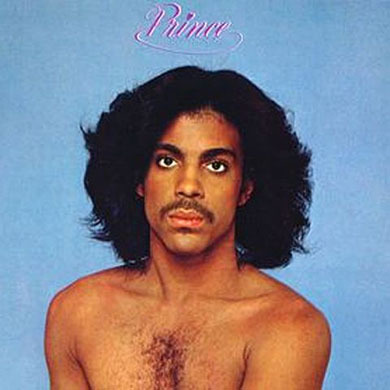 Prince's remaining fans are girls who were 16 years old back in 1984. I can't imagine his royal purple turd would think otherwise. 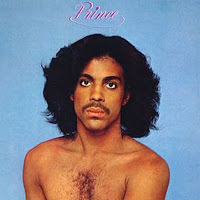 It's clear I hate Prince. Why? Because he's a freaking bully about his music. He's the moron. He has a chance to build fans by putting his rather dated womanizing material out there for people to see. But he thinks the world wants a piece of him like they wanted Michael Jackson. That's the sad part ... No one wants Prince because he is indeed irrelevant. He's past his prime and is just an old sad excuse of a musician who should have called it quits 20 years ago. Go f@@k yourself you little purple small weinered dwarf. This is the world ... We all hate your untalented stuck in the 80's weirdo act.